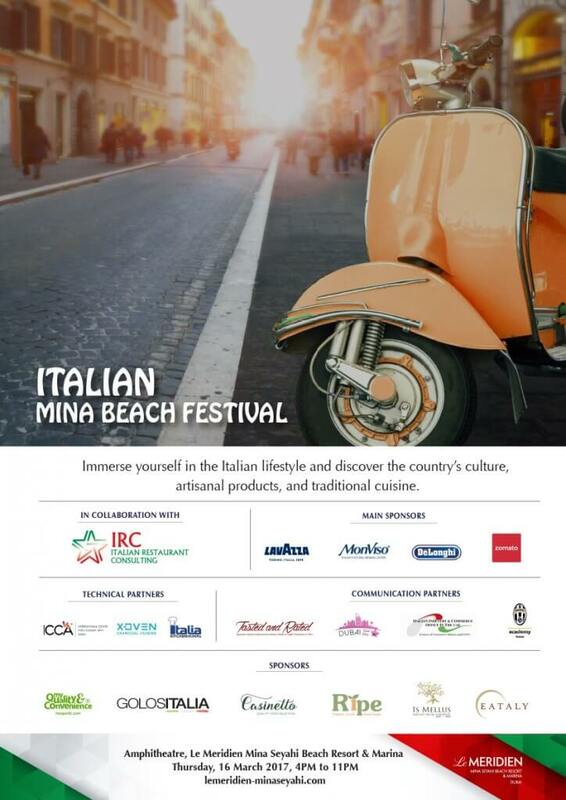 The brand new Italian Mina Beach Festival brings a unique lifestyle event to the shores of Dubai, with Le Meridien Mina Seyahi’s amphitheatre turning into a Mediterranean haven for lovers of Italian cuisine and culture. 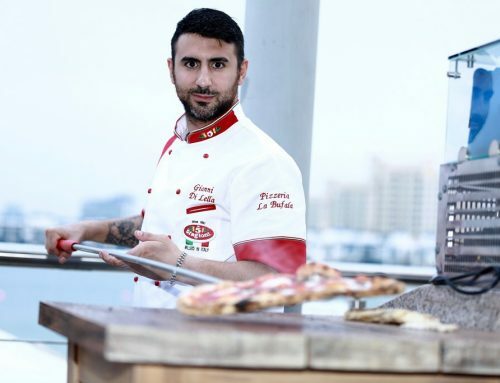 With an afternoon promising the opportunity to sample the best in traditional cuisine and a host of artisanal products directly from Italy amongst the seaside ambience and sunshine, there’s no better way to finish your week! 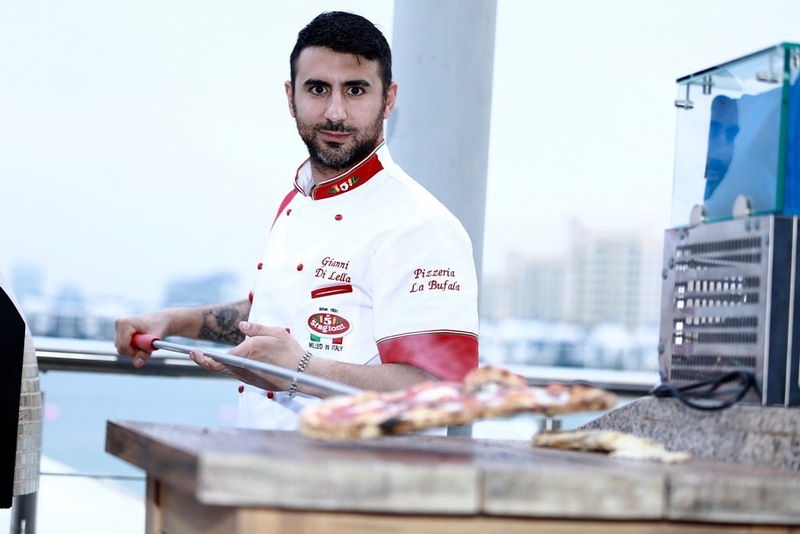 In partnership with the Westin Mina Seyahi Hotel, a multitude of food stations will offer traditional Italian favourites from Italian cold cuts to cheeses, risotto, pizzas, pastas and BBQ meats, as well as classic Gelato, Tasted And rated Pop Up Wine Bar, making this the biggest and best Italian food festival seen in Dubai. 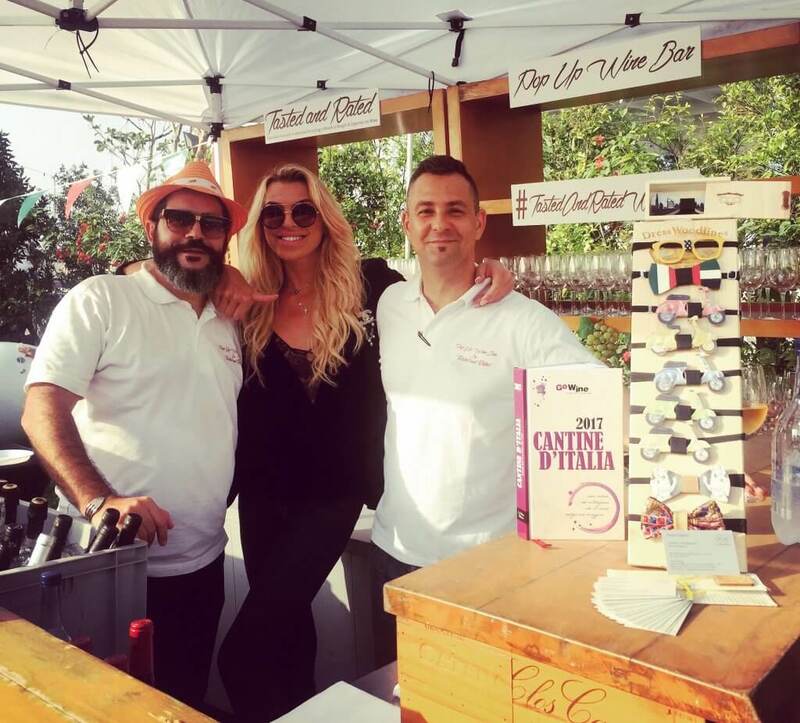 With entertainment on site from afternoon through to the evening, guests are invited to mingle, drink and dine with an authentic Italian vibe!